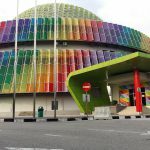 Most flowers sold around Malaysia- from the flower suppliers, stores, markets and florists are sourced from Cameron Highlands. 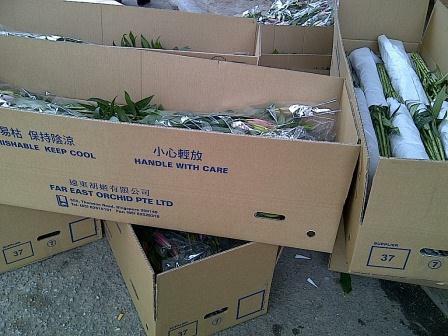 For example, a huge lorry will arrive the the flower supplier in Petaling Street few times a week to delivery boxes and boxes of packed flowers. I came across one flower supplier located in Tringkap, Camerons Highlands. The next time you happened to be in Camerons and are looking into buying lots of flowers, you may consider visiting this supplier. I’ve checked and they accept purchases from walk-in customers. But if you are not buying in bulk, the price would not be a lot of discount. Just that you know that the flowers would be fresh. 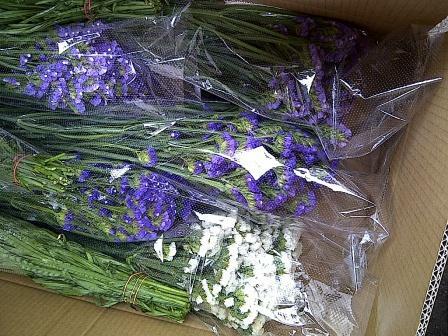 Above: Flowers of various colours, shade and hue being arranged to be packed in boxes to be shipped to flower suppliers in Kuala Lumpur, around the country and even to Singapore. Beautiful sunflowers and big daisies. Above: One of my favourite flowers. 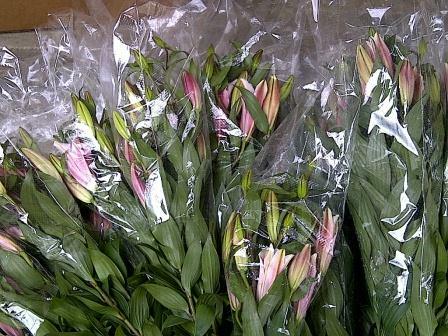 Flowers are packed and ready to be shipped to Singapore. It is said on the namecards that this supplier supplies a wide variety of lilies, chrysanthemums, gerberas and other fresh cut flowers. 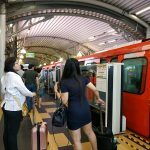 Tringkap is located on the way to Tanah Rata- but have not reached there yet. As you are following the road that leads you to Tanah Rata, you would reach Tringkap first. The turning is on your right- a huge upward slope, about 100 metres before the Rose Valley (on your left). thanks so much..this info is really helps me a lot..
i’m looking for flower suppliers because i’m planning to become a florist and having my own shop..gonna pay a visit to tringkap someday. 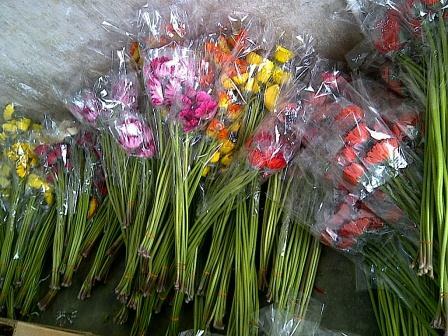 I am flower supplier form melaka.I need fresh cut flower to be supplier to my customer. 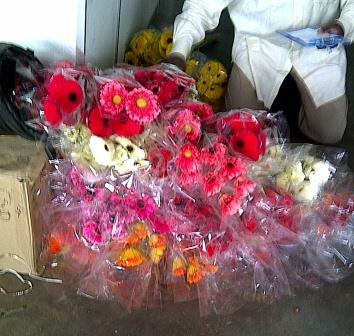 Pls give a quotation for all kind flowers. Thanks for visiting. You may contact the supplier directly via the contact details in the article. hi,dear sir, i am imran hanif ceo of kingflora pakistan,i need flowers in your country. 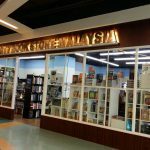 i am at tanjung malim, i hv a shop. can u supply me the fresh flowers the so called samanthi poo n 225 flowers ? You may try to contact the flower supplier above to make the arrangement. I do not recall seeing cactus in Cameron Highland. Cactus can be bought inexpensively from most hypermarket. 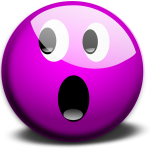 You may want to check out AEON Big as I have seen them seeing them and their prices are reasonable. You may contact the number above of the flower supplier at the contact details above for further inquiries. I looking for red roses 3 to 4 bulks to be delivered to Teluk Intan Terminal Bus. Pls let know the price. Date needed 9/03/18 Friday. Pertaining to that, you would need to contact the flower supplier directly to check if they provide such service.